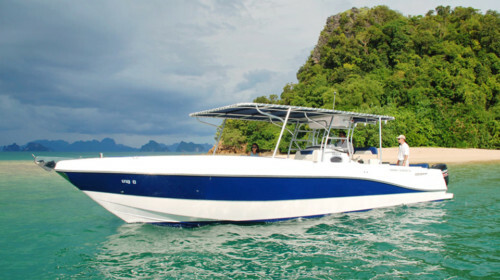 This Silvercraft 38CC is available for private yacht charters in Phuket. 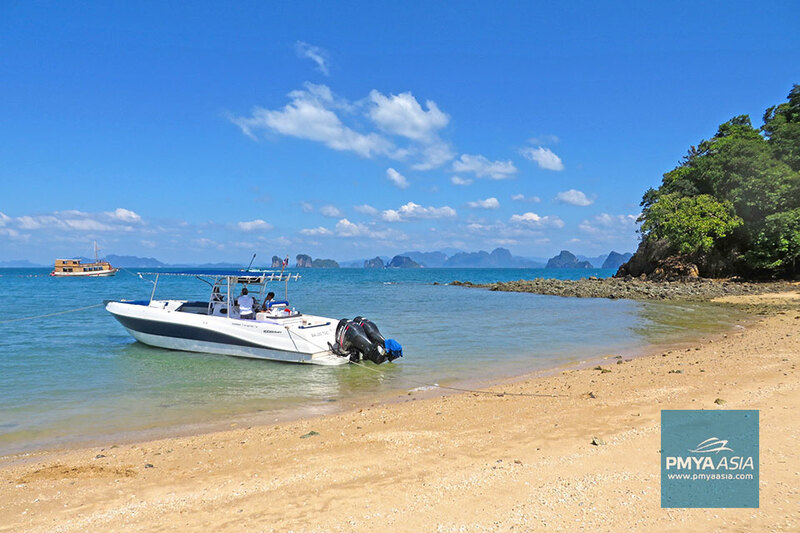 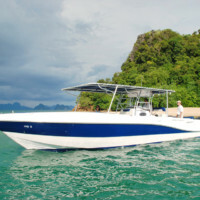 Silvercraft Charters Phuket with Boat in the Bay. 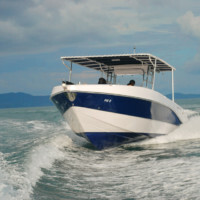 You will like this speedboat for her fast cruising, wonderful crew, and delicious picnic lunch. 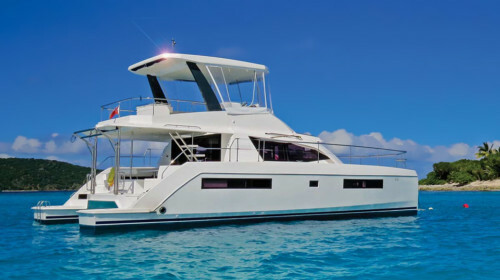 This boat was specifically designed to cater for the high-end charter market. 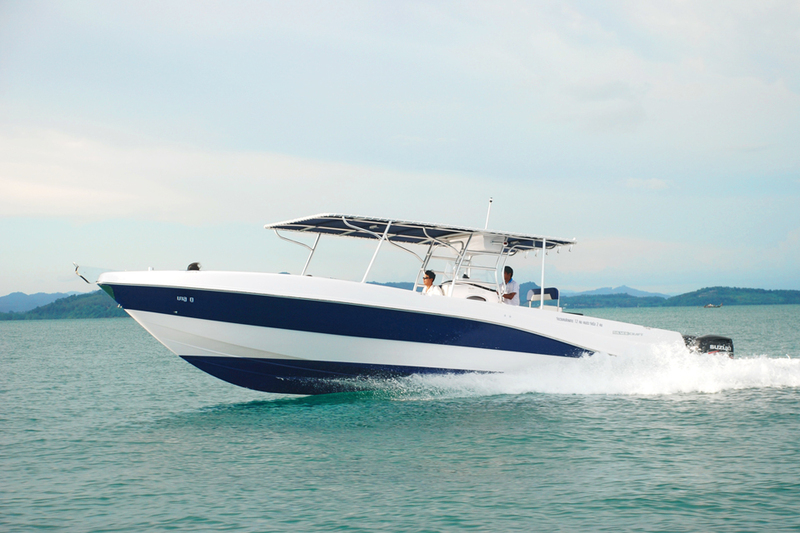 Powered by twin 250hp Suzuki outboard engines it cruises very comfortably at 30 knots. With a large sunbed at the front and lavish space for a maximum of 10 passengers, a bathroom, and a big sunroof, it is the most comfortable speedboat for charter in Phuket. 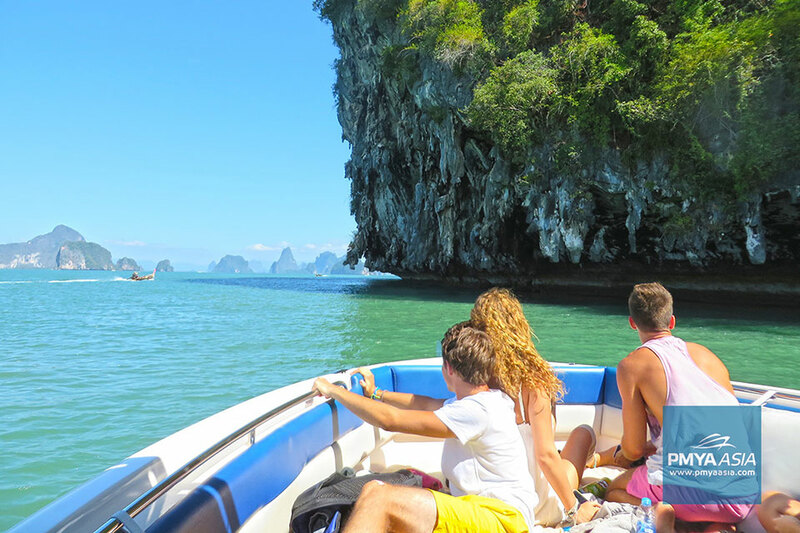 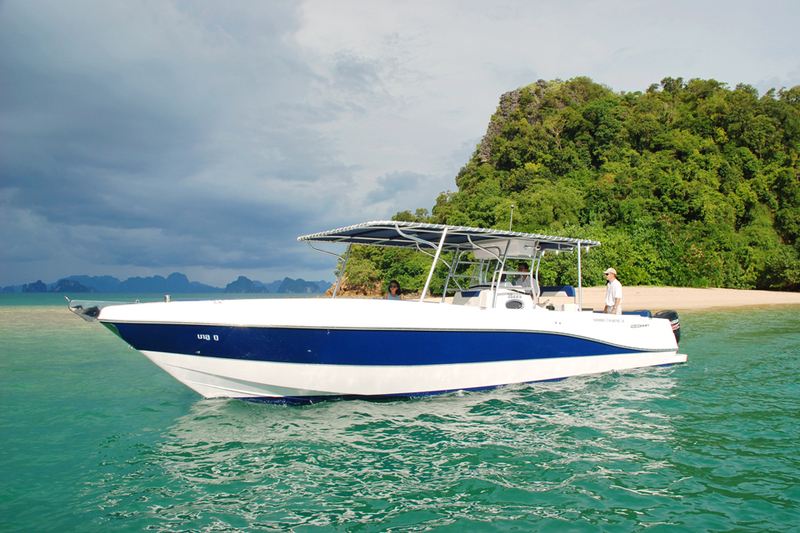 No doubt, this boat a great choice for day cruises to Phi Phi Islands, Krabi or Phang Nga Bay, or to Similan Islands. 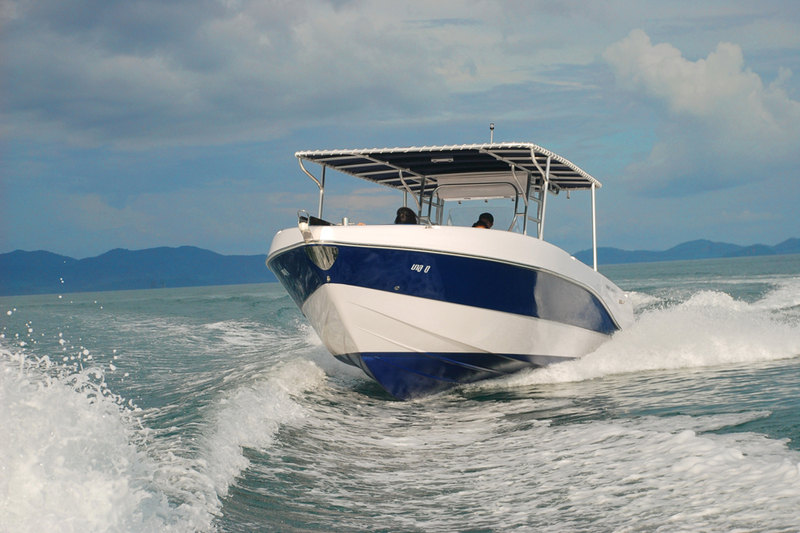 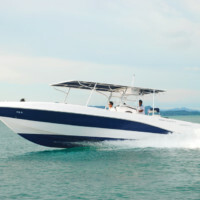 Contact Boat in the Bay for rental inquiries on this Silvercraft 38CC and other speedboat options in Phuket. 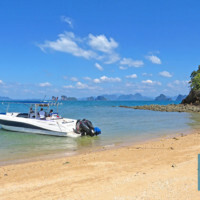 Catering surcharge above 6 guests – 1,000 THB per guest.